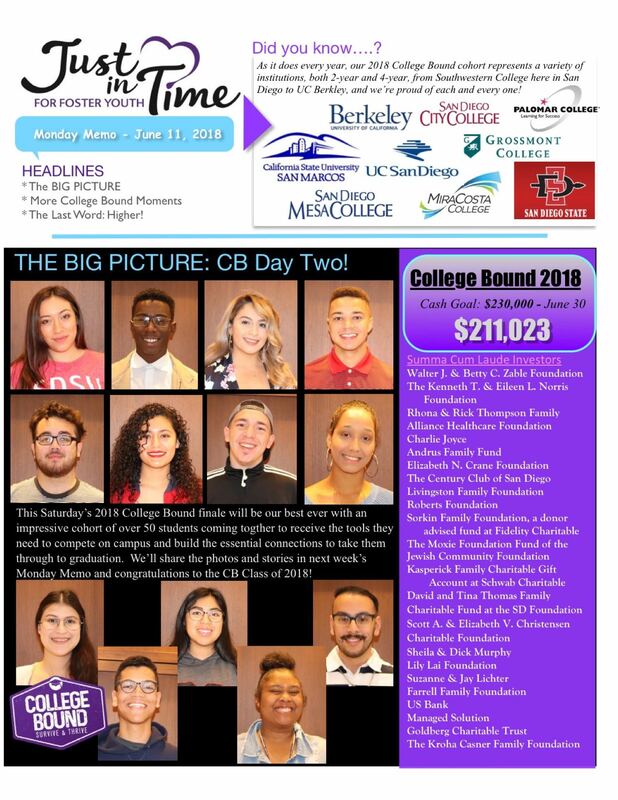 The College Bound 2018 Finale is almost here and today’s Monday Memo is all preparation for the big event this Saturday! 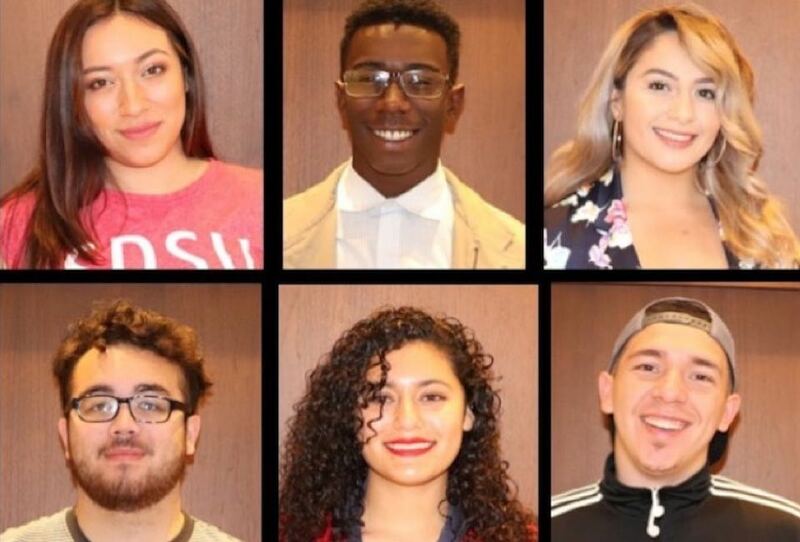 Plus, we’re less than $20,000 away from our College Bound campaign goal of $230,000 by June 30 and you can help put us over the top by going to https://jitfosteryouth.org/collegebound-invest today! 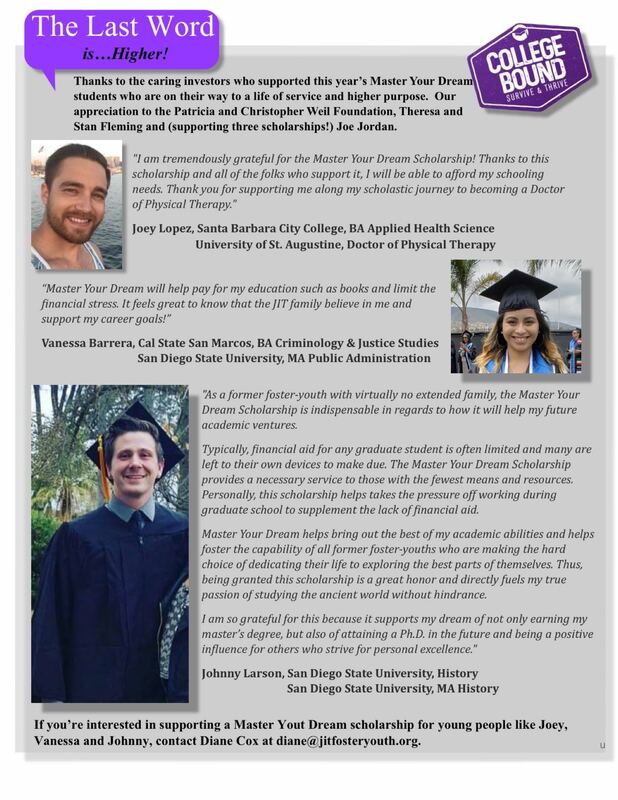 Or contact Diane Cox at diane@jitfosteryouth.org to sponsor a Master Your Dream scholar. 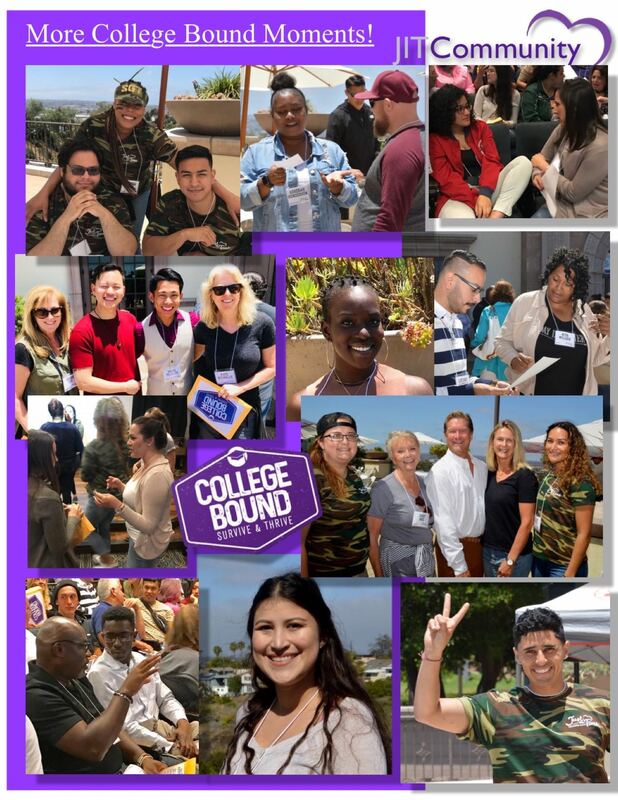 College Bound helps transition age youth Survive & Thrive as they head off to college and graduate! Thanks so much for all you do this year to make that happen and for years to come.